More pictures will be shared Wednesday when I share the frosting, but this cake was for the Fudgelet turning 4.5! I actually made it as a surprise for him. I baked the cake while he was at school, and then hid it (kind of…it was still on the counter cooling when he came home, and then I managed to wrap it up without him seeing it later). 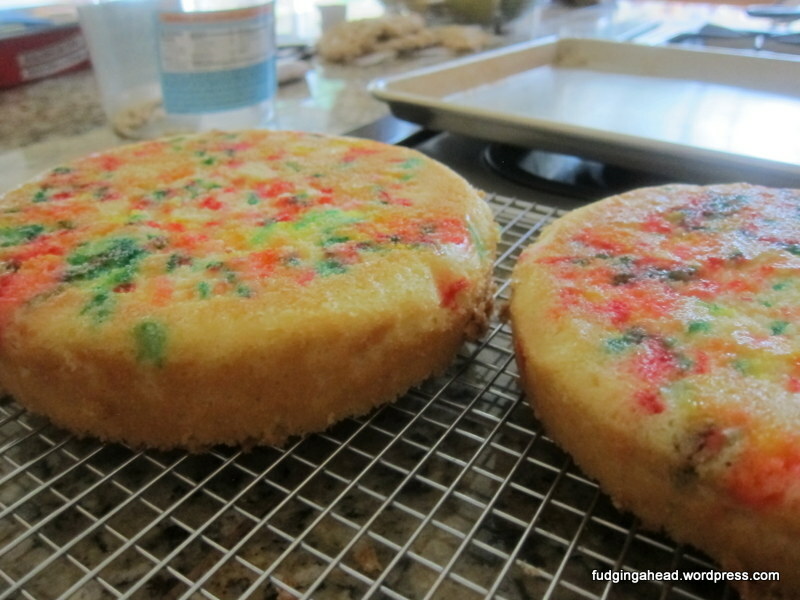 I made the frosting and frosted it while he was sleeping, so when I revealed the cake in the morning he was quite confused! He did appreciate the sprinkles. These are like glorified pop tarts. Or just little pastries. 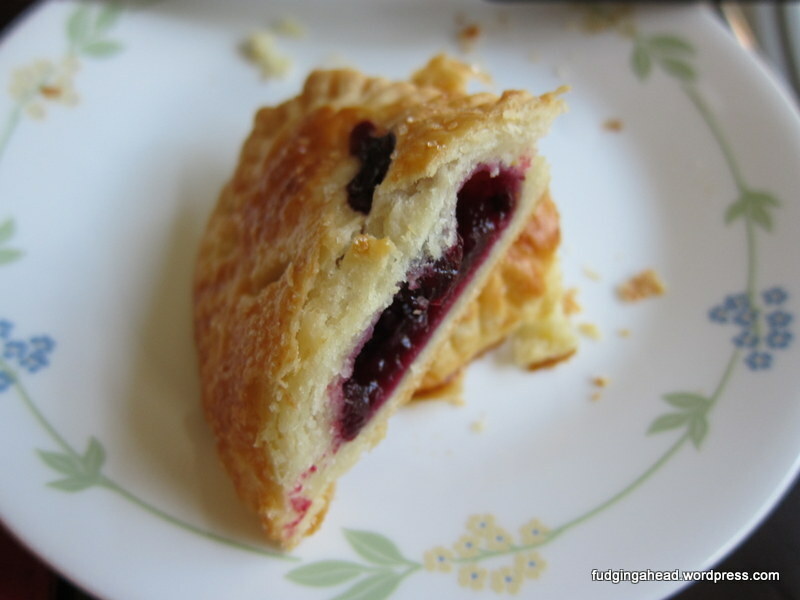 You could easily fill them with other fruit or fillings, but I did quite like the blueberry filling. These were a nice breakfast, but beware that they are filling with the butter in the pastry dough. Next time, I plan on doubling the filling because there was plenty of room left inside the pies for more. Let’s be blunt. These are not just like the ones from the store. 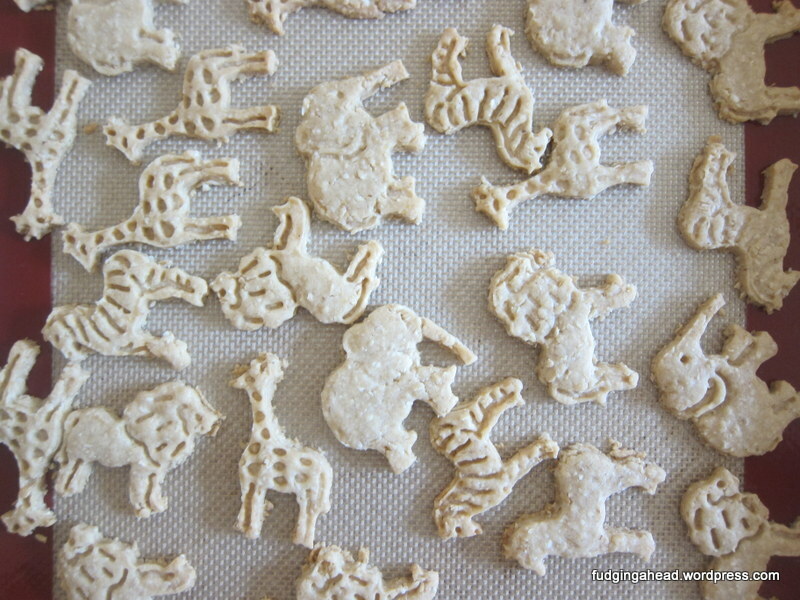 They are more like shortbread cookies, buuuuut I think they are still good. They are just different good. And the shapes of mine are definitely better than the store ones, so ha! 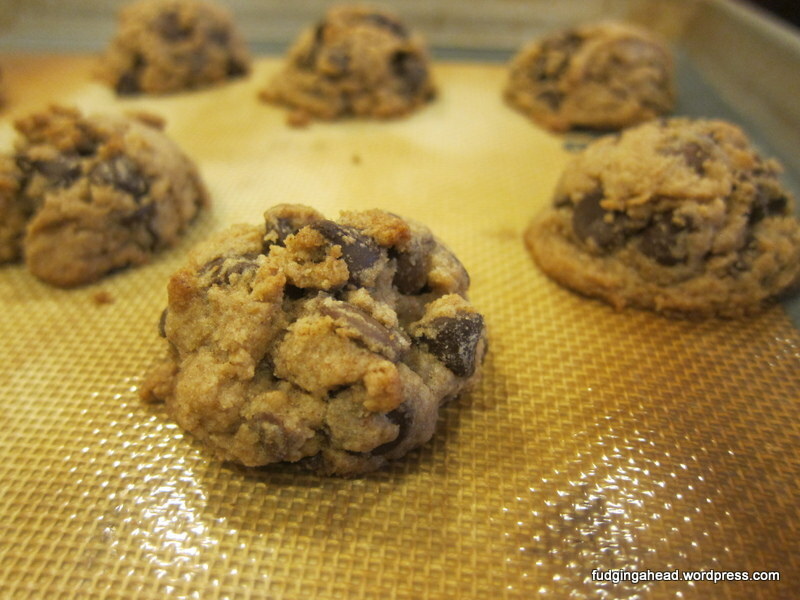 In the pursuit of making the most chocolate chip cookies ever…here is another one. Haha! I thought this recipe sounded super weird. 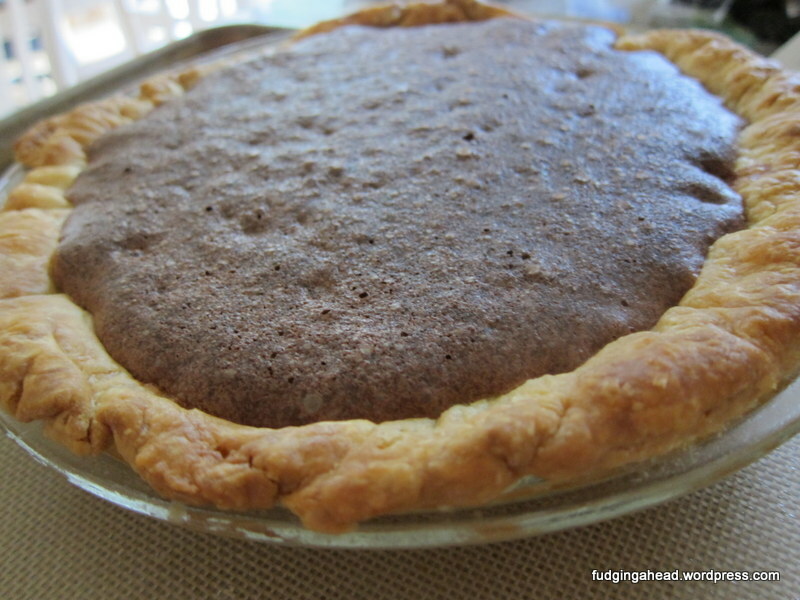 Whole wheat flour, cider vinegar, honey….people had to comment on this, for sure. So, I went onto King Arthur Flour’s website and checked out the comments section of the recipe. Hard to believe, but people really liked them! I liked that they were fairly straightforward, and I wanted to make something for a friend’s birthday. Part of her list of ideas included “chocolate chip cookies” (check), “something you’ve been wanting to try” (check), and “chocolate with peanut butter” (not part of the original recipe, but something I could do, so check!). Do you ever work your grocery lists around coupons? I had one recently where I needed to spend a certain amount to get the discount. I only had plans (initially) to buy some produce, but decided to add on a few items, such as some ground beef that was on special. It was the perfect kind of ground beef for burgers: 80%. I thought about different ways I could use it, but we didn’t have burger rolls. 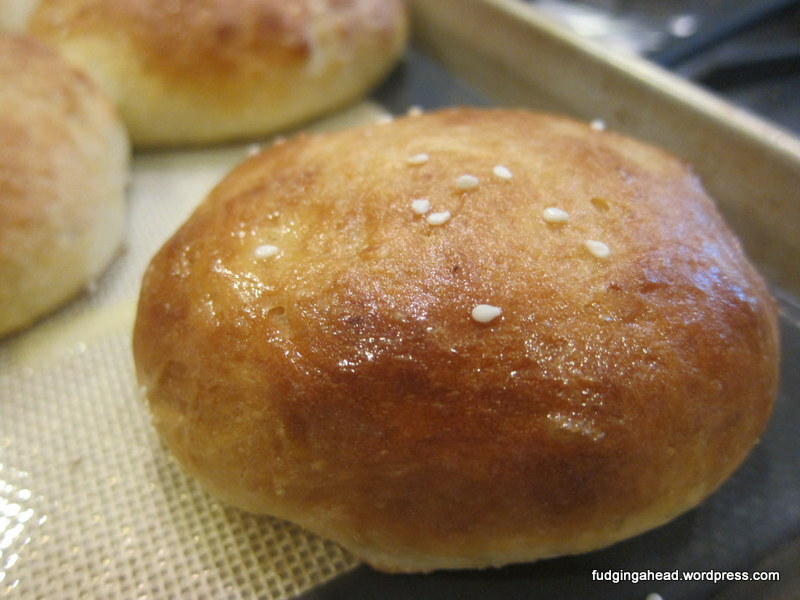 Luckily, I happened to be on Twitter and found a link to King Arthur Flour’s recipe for burger rolls. Not only were they easy, but I had everything to make them (including the time). So, I asked K if he was in the mood for burgers. 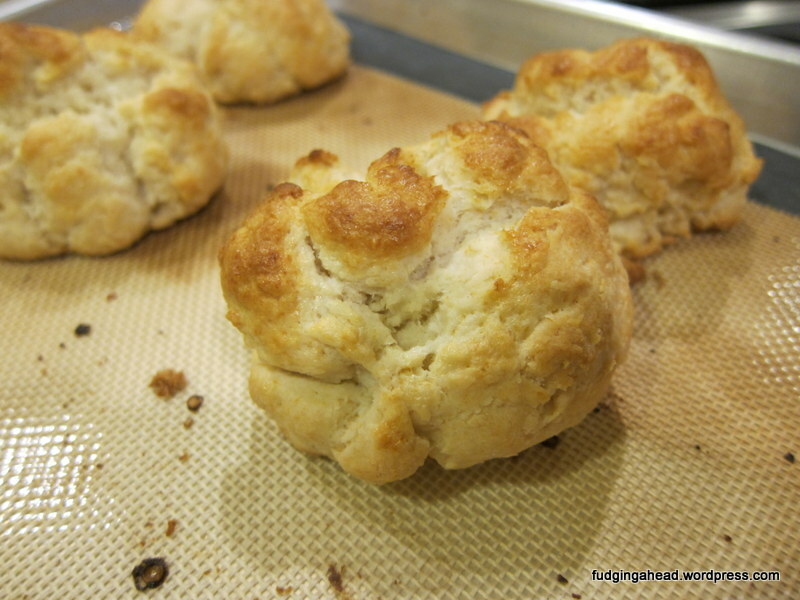 He said we would need to buy rolls…and then I showed him the recipe. Since I’d “thought of everything”, he gave the go-ahead.